About: I had an exciting opportunity to design this box set to commemorate the 50th Anniversary of the 1964 Broadway musical Funny Girl. The art on the LP and the outside of the box is a direct reproduction of the art that appeared on the original packaging. I created a series of patterns and illustrations to compliment the iconic Funny Girl logo and used them throughout the 48-page book and the rest of the package. The booklet also features a newly-written essay by Streisand’s longtime A&R executive Jay Landers, and restored photos from the original production. Here is a video of someone unboxing the package. 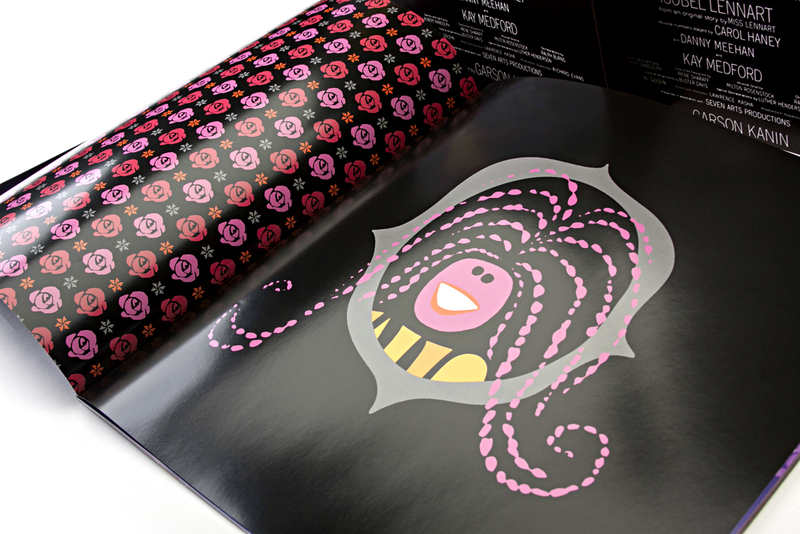 Patterns created from the rose and the hair on the iconic Funny Girl logo.